Facebook is “the craze” these days. 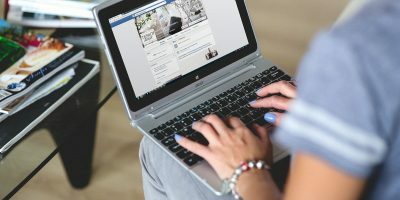 From kids to moms, everyone is using it to reconnect with old friends, family members and find new people on the web. Some people use it to promote their business, others use it for fun and entertainment. Chatting with Facebook friends is again another addiction seen among most users. Some people have an overwhelming number of friends and this is where it gets all complicated. Say you have just began chatting with your girlfriend on Facebook and suddenly some random stranger starts sending instant messages. In case of strangers and people whom you don’t know, you can always ignore the instant message and continue chatting with the person you were chatting with. But the situation gets worse when some close friend starts sating “Hello, how you doing” and you are busy fixing a date with your girlfriend. You can’t ignore the person in the first place while at the same time, you don’t want to chat with him because you are busy chatting with someone else. So how do you decide which of the Facebook friends you want to chat? Should you delete the annoying friends or unfriend them? Should you create another Facebook account just for the sake of chatting with specific people? Should you use anonymous chatting rooms ? The are a long list of alternatives to consider. 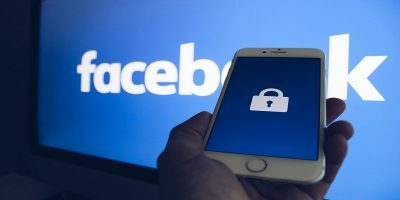 The good news is that if you want to appear offline to specific friends on Facebook or if you want to ignore instant messages from selected Facebook friends, you don’t need to delete them from your friend list and neither you need to create another Facebook account. All you have to do is create a new Friend list just for the sake of “Chatting” or “Instant Messaging”. Note: Google Talk, Yahoo Messenger, Windows live messenger and other chat clients do not yet have this function. 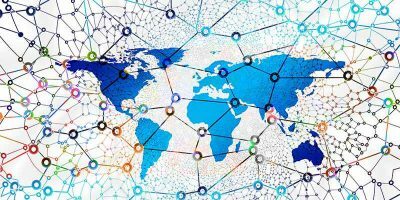 You can’t use this same technique with other social networks and Instant messaging providers. 1. 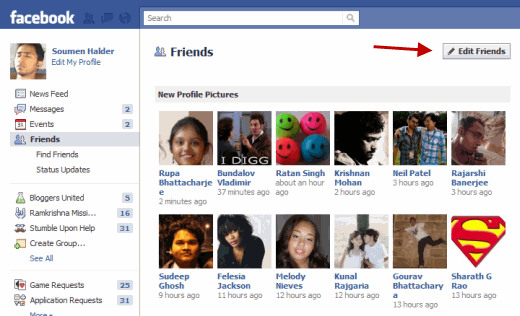 Log into your Facebook account and look for the “Friends” link in the left sidebar. 2. This will open the “Find Friends” page where you can import the contacts list from Gmail, Yahoo, Windows Live messenger and so on. Ignore that section and click the “Edit Friends” link. 4. You may also take a different approach. Rather than creating an “Offline contacts” list, you can instead create an “online contacts” list. 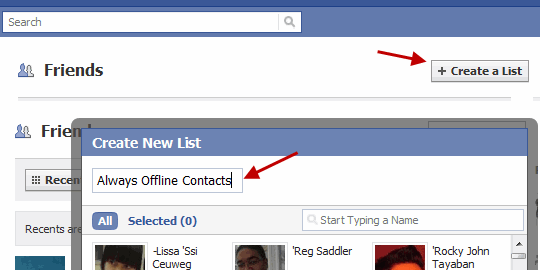 When you start chatting on Facebook, simply turn this list setting as “ON” and keep every other list as “OFF”. 5. When the list has been named, select the friends to whom you want to appear offline by clicking the profile thumbnails in the browser overlay window. 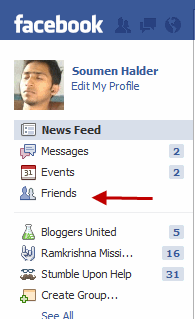 When you are done selecting all the friends, hit the “Create List” button. You can always add more people to this list or remove existing friends from the list from “Friends -> Edit Friend” lists. 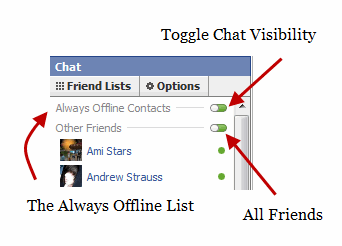 When you want to appear offline to selected Facebook friends, simply click the “Chat Visibility” button next to the “Always Offline” friend list created earlier. Clicking the button will change your IM status to offline to only those friends who are in the “Always Offline” friend list. The button turns Grey from Green and you can continue chatting with all other friends who are not in that specific chat list. If you wan to go the other way and prefer creating an “Online chat” list, simply turn that specific list “ON” while turning “Off” all the other chat lists. 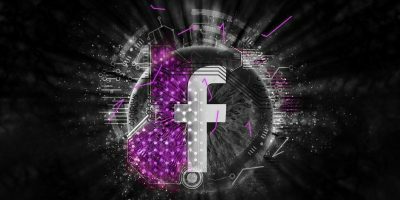 This is a very simple yet effective way to keep your Facebook chat list in shape and do not have to deal with unwanted messages popping up every now and then. 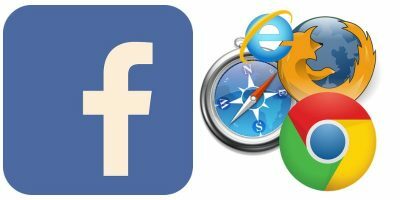 This chat list will continue to work with desktop Facebook clients as well. 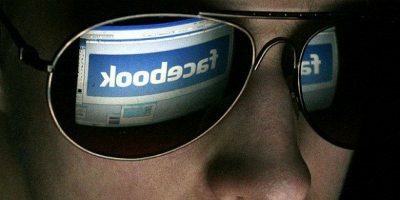 Do you like the idea of creating a dedicated chat list for hiding specific Facebook friends? 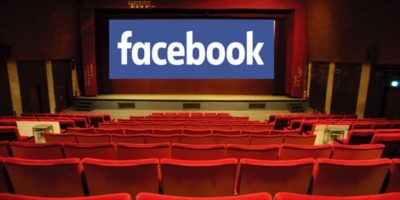 What techniques you use to manage your IM buddies on Facebook? Share your ideas in the comments section. This is a LIFESAVER thank you!!!!!!!!! !